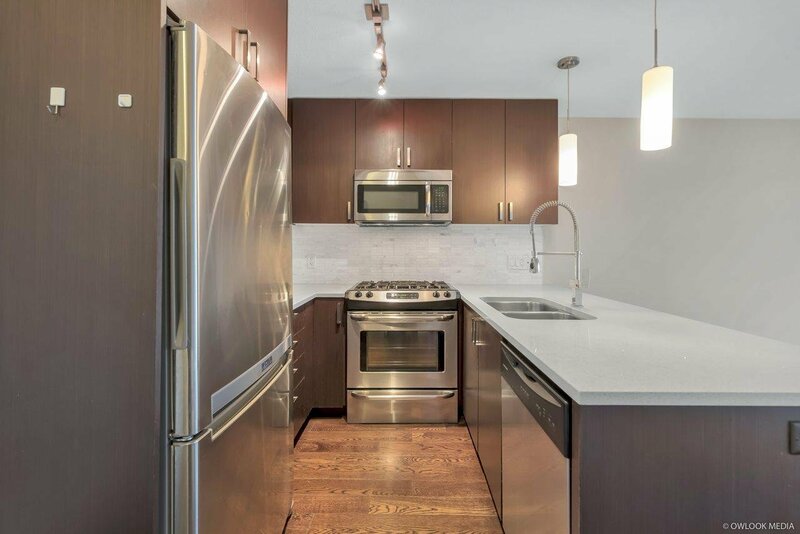 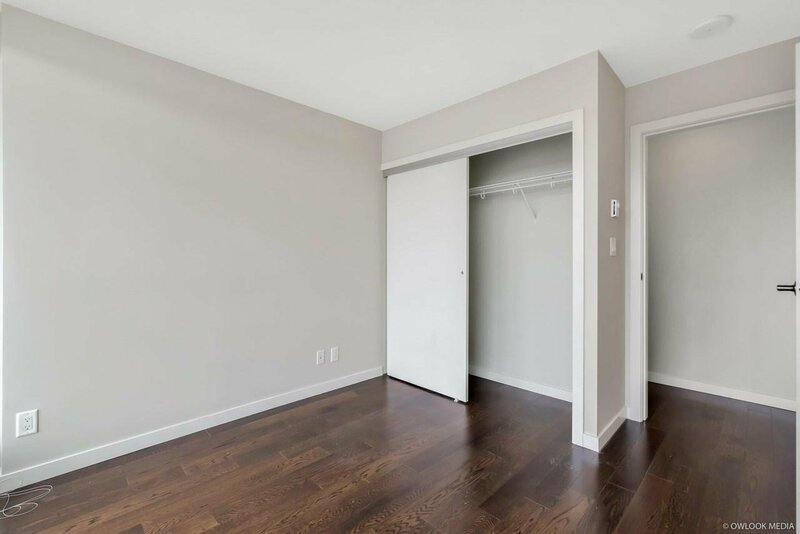 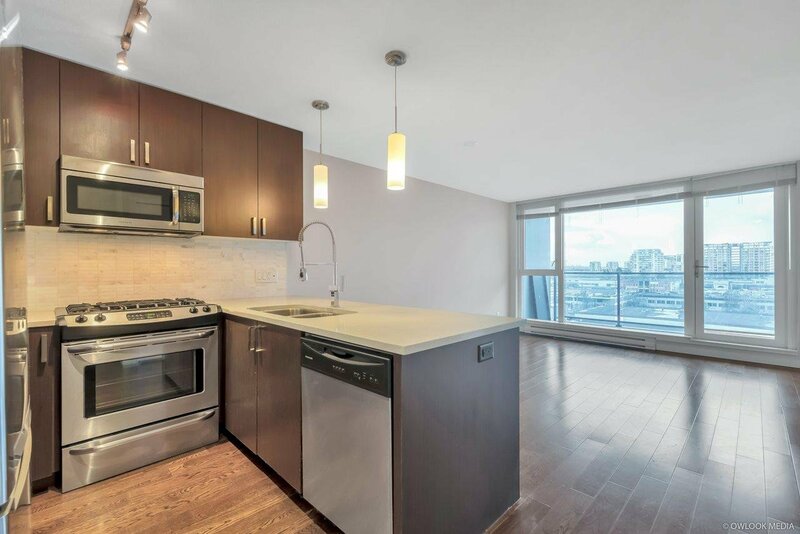 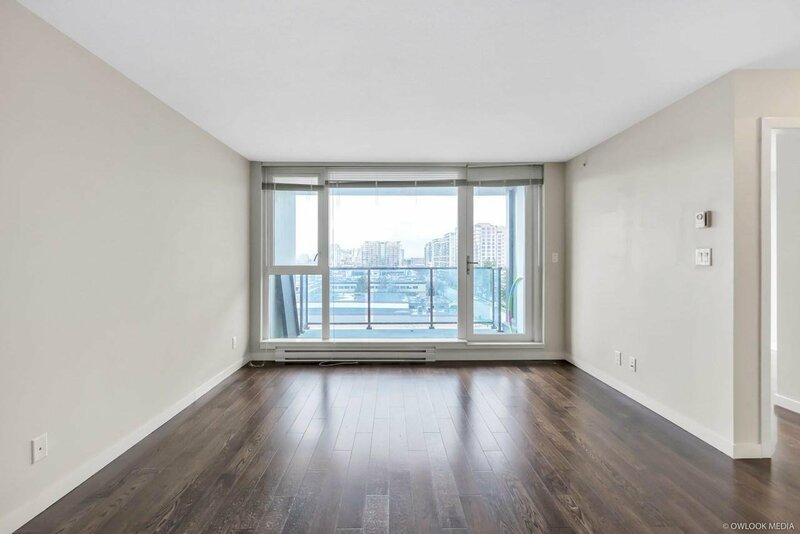 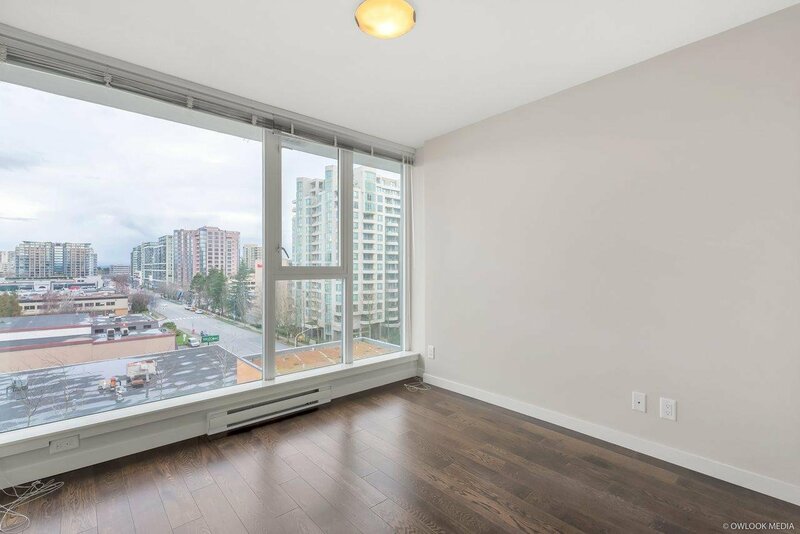 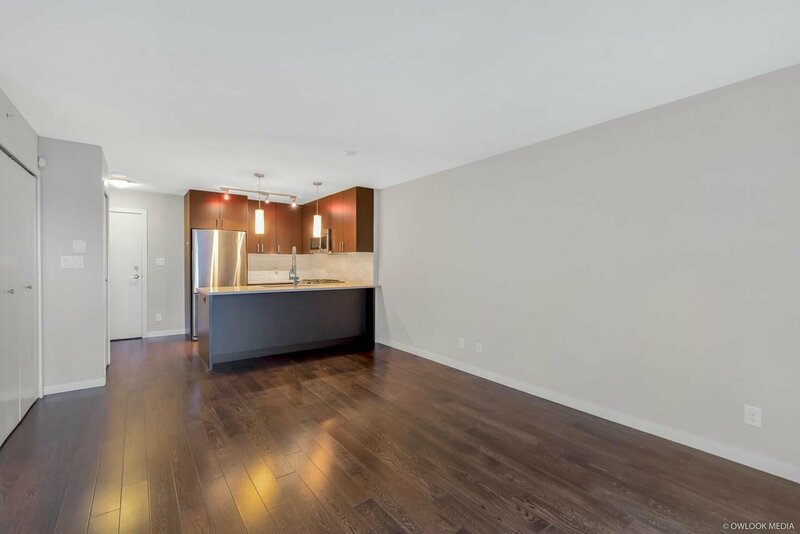 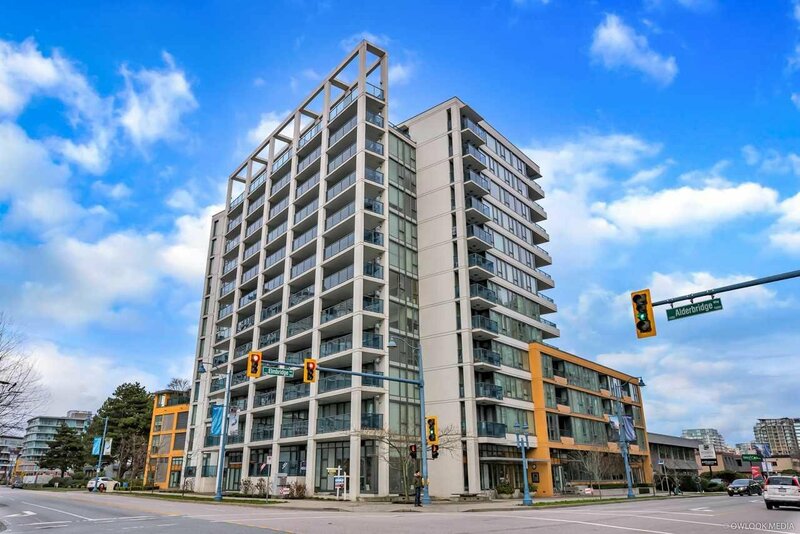 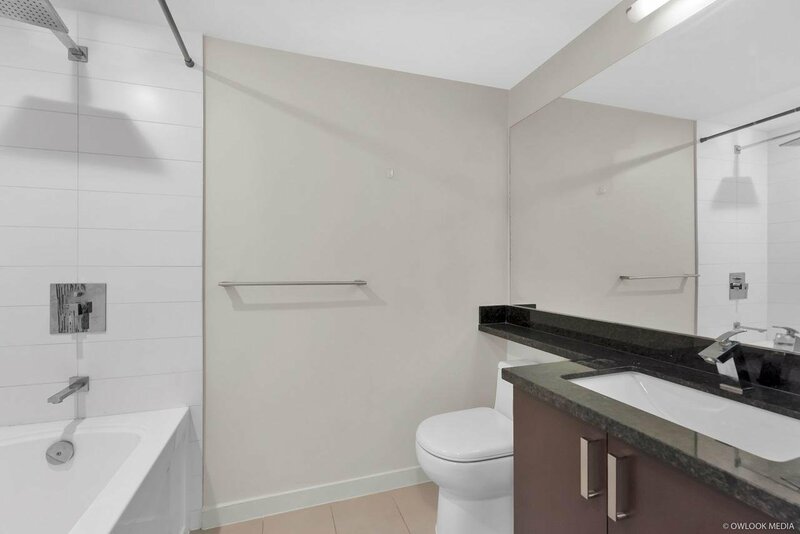 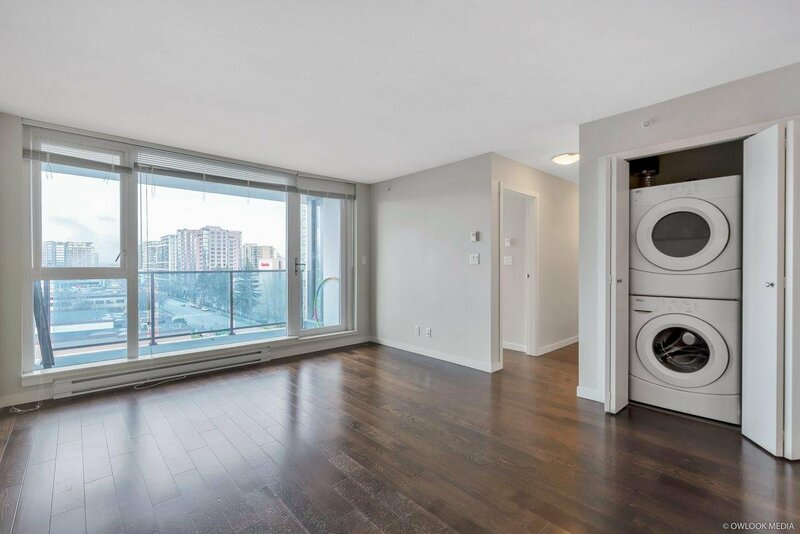 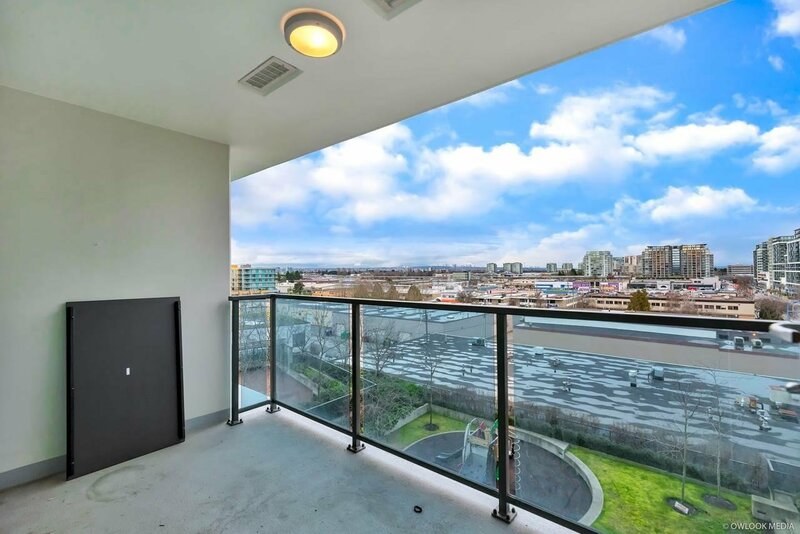 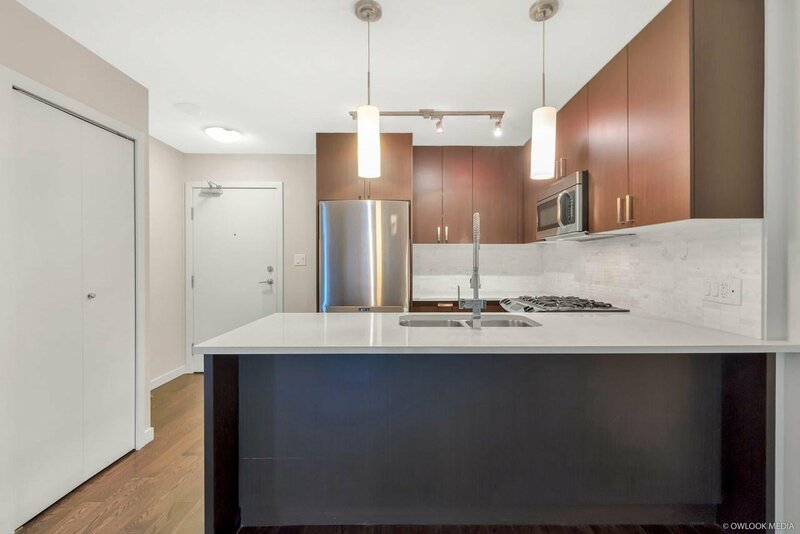 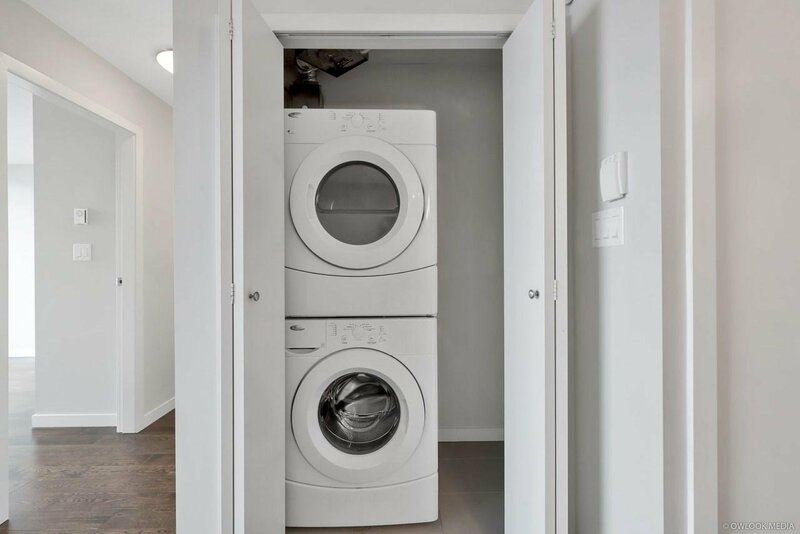 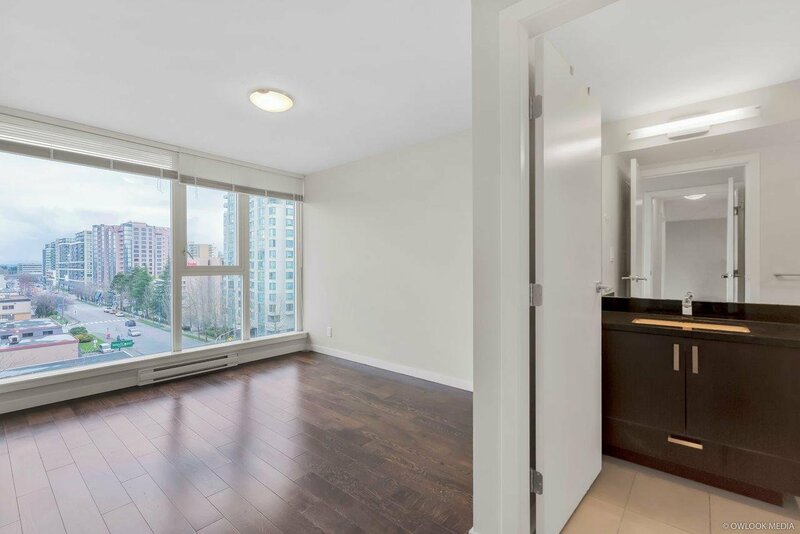 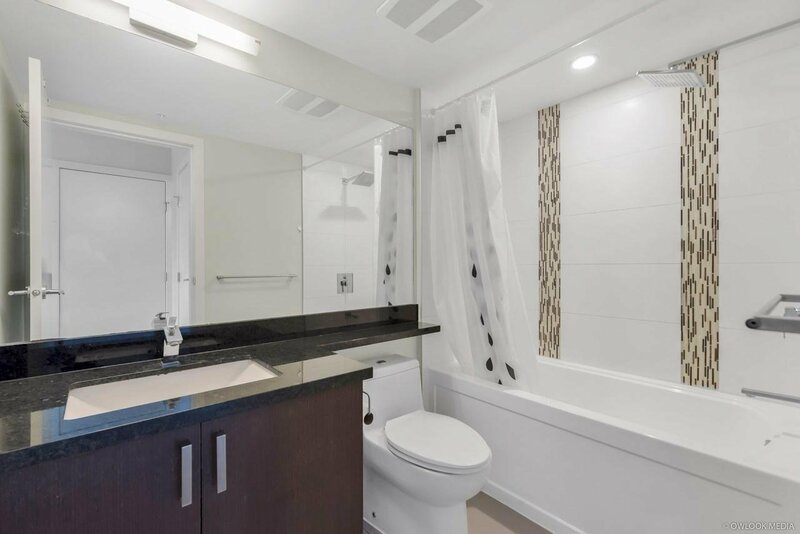 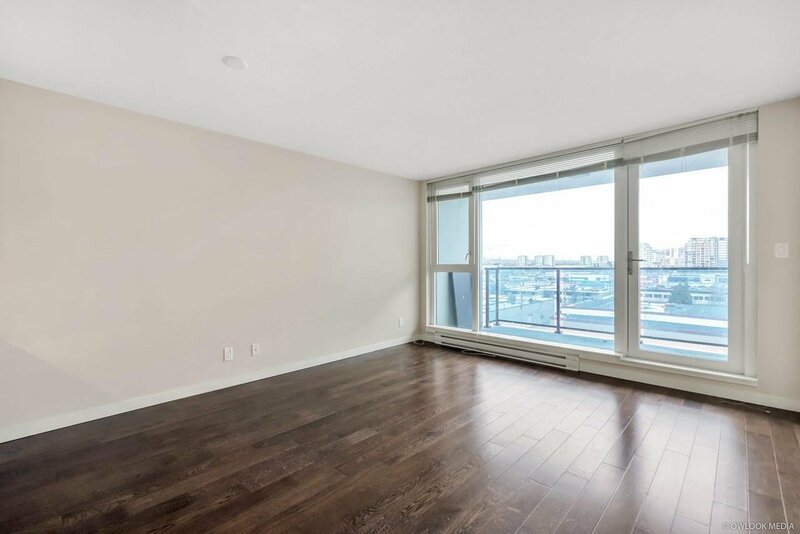 This East facing 2 bedroom and 2 bath unit located in the heart of Richmond with gorgeous city and mountain view through floor to ceiling windows. 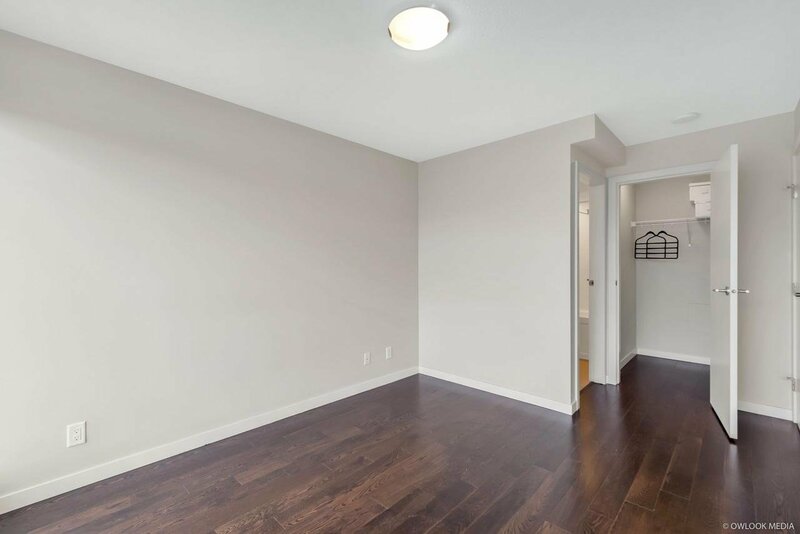 Very quiet and excellent floor plan. 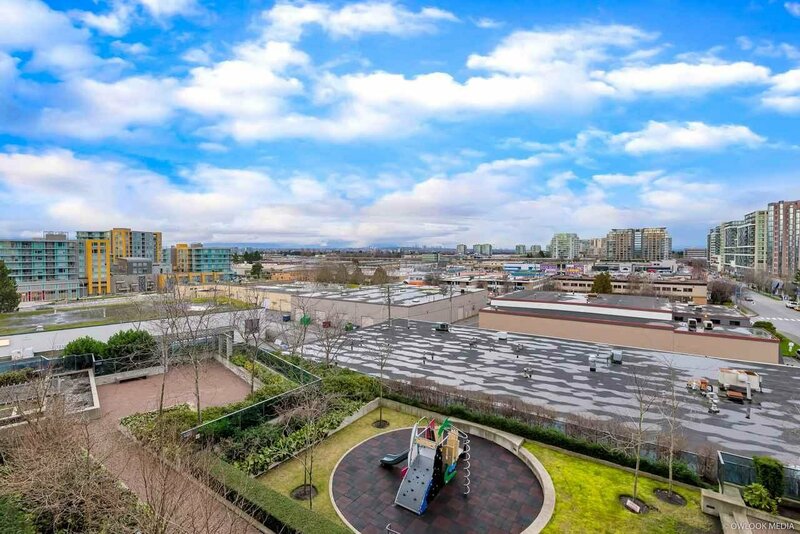 Only steps away from T&T, Richmond Center and Canada Line. 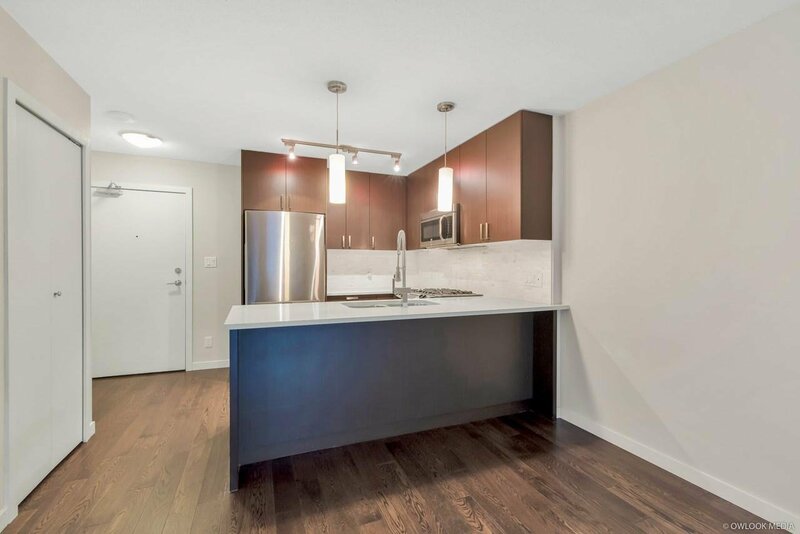 Keeping your healthy lifestyle with the Olympic Oval & dyke trails nearby. 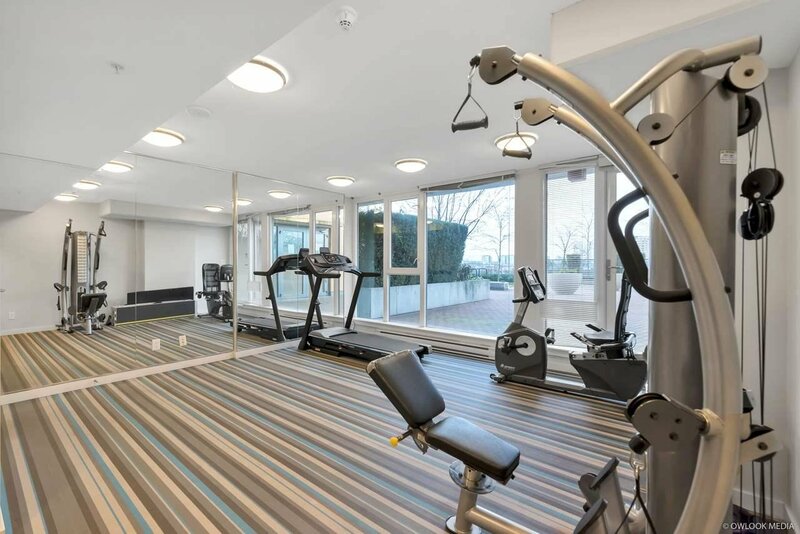 Amentities include gym, club room and playground. 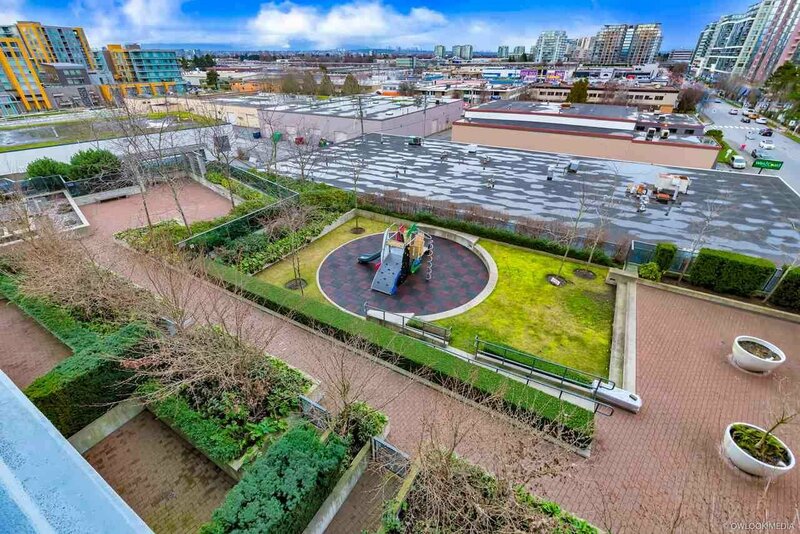 Richmond Secondary School catchment.